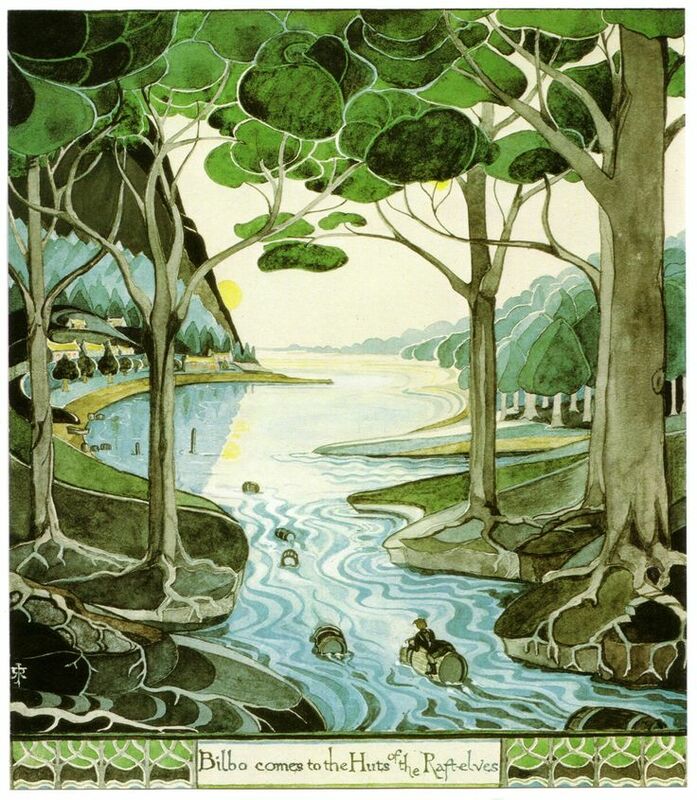 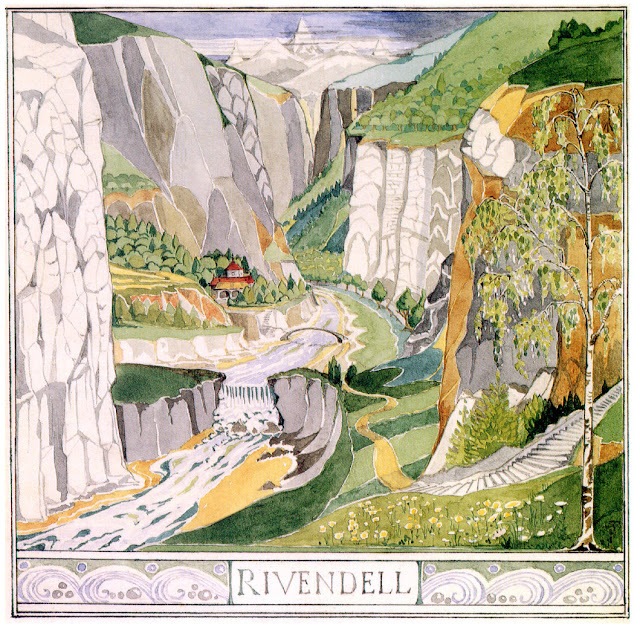 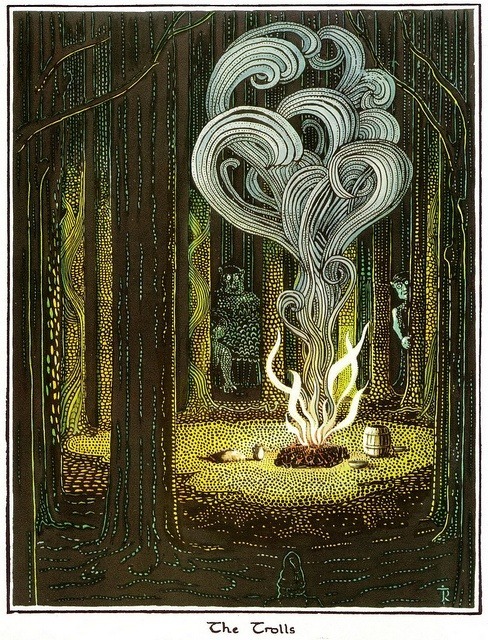 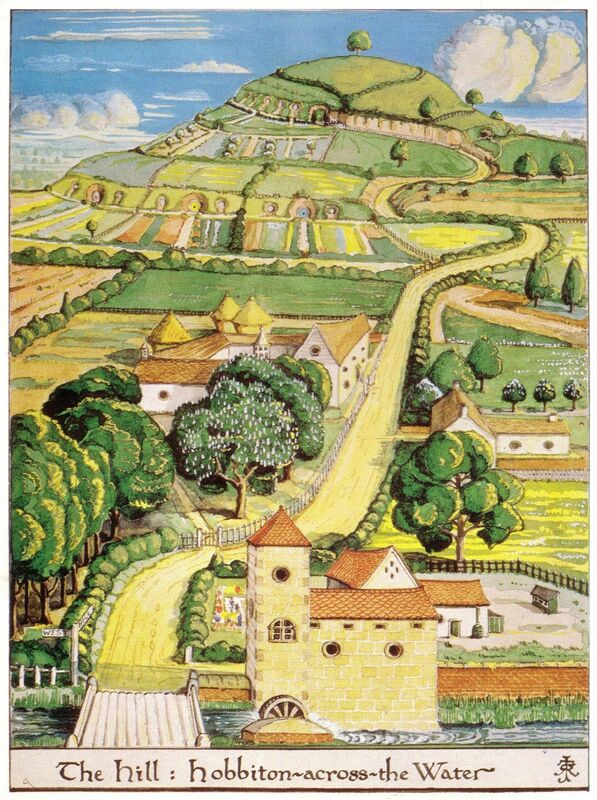 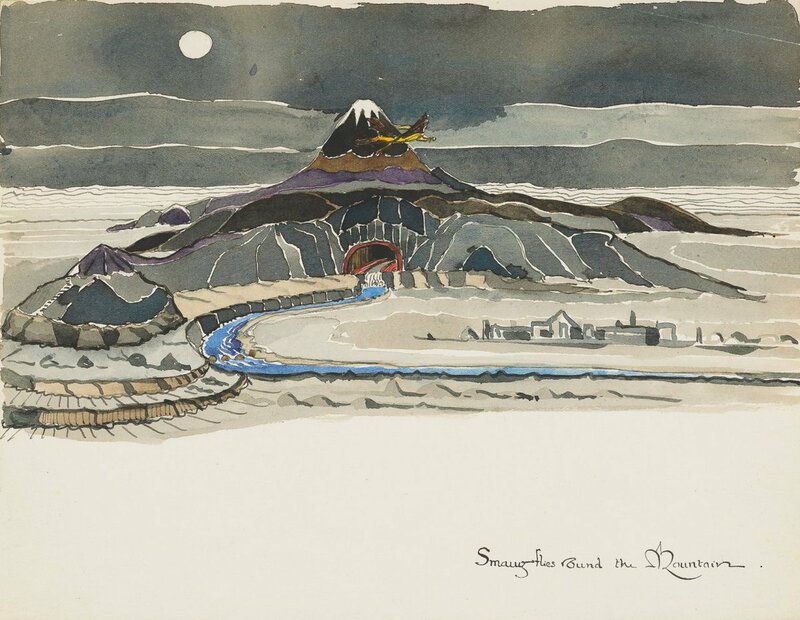 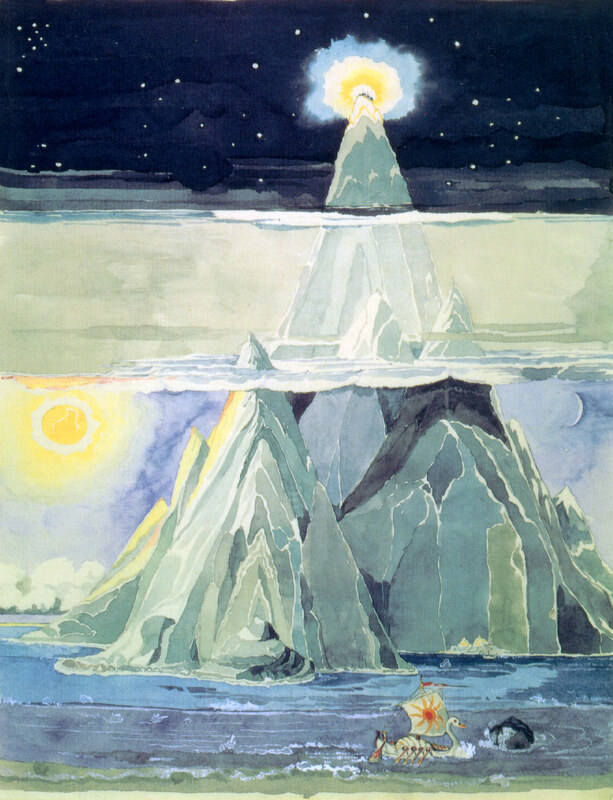 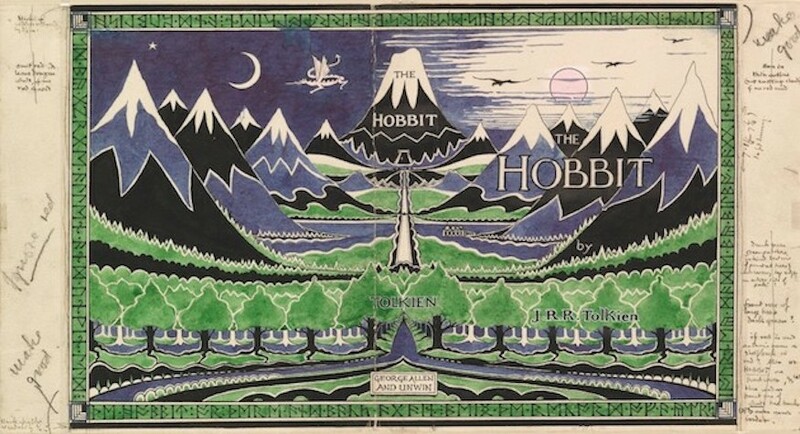 Tolkien created original artwork for the 1937 dust jacket of The Hobbit. 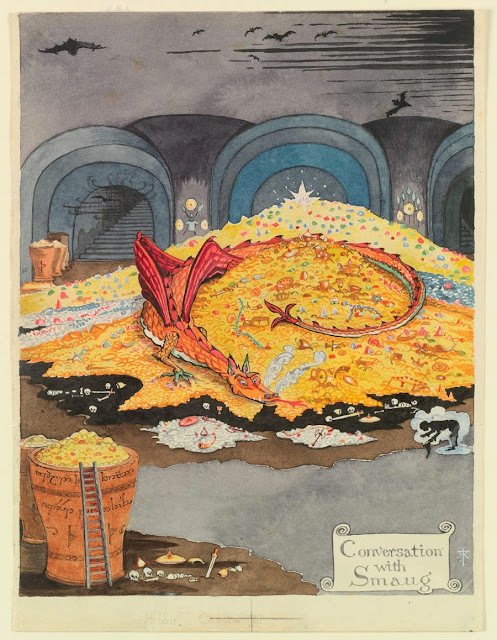 The sun and Smaug were originally red, but the budget didn't allow for additional colors. My daughter bought me a Christmas gift. and she believes the Shire would have had an unfortunate fate if I had been the fourteenth.